'The doors of the EU are open and will remain open for Turkey', says European Commission spokesmen Margaritis Schinas. As Turkey leaves behind elections for a period of stability, that presents it with an opportunity, said a European Union spokesman on Saturday. 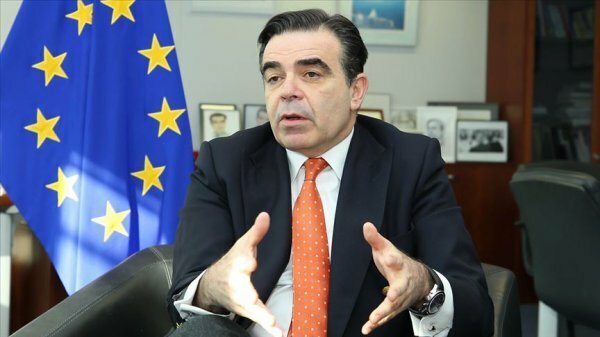 "WE WILL CONTINUE TO ESTABLISH CONNECTIONS WITH THE TURKEY"
In the wake of Turkey’s recent local elections and in the four-year runup to its next elections, set for 2023, "Turkey will go through stability without electoral processes for the next four years, and we should see this as an opportunity," said European Commission spokesmen Margaritis Schinas. In an exclusive interview with Anadolu Agency, Schinas rebuffed calls to suspend Turkey’s EU negotiations, saying doing so would require the consent of all member states. "The doors of the European Union are open and remain open but the hinges must work for the doors to remain open," he added. "The hinges are reform, the rule of law, and democracy. If we get this part right, together with everything else that is on the table on Turkey's pre-accession, the door will remain open," he said. The commissioner stressed the importance of Turkey and the EU cooperating in the fight against terrorism as well as on immigration, intelligence, trade, transport, and energy. "The recently announced economic reform program is also a positive step," Schinas added. 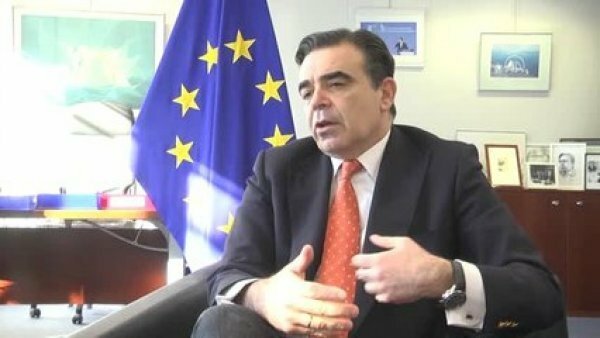 About the EU-Turkey customs union, amid Turkish calls for an overdue update to the union, Schinas said the EU will do its part. On visa liberalization, which Turkey has been pushing for since a March immigration 2016 agreement that included liberalization, Schinas said that Turkey is expected to fulfill its obligations to get visa-free travel. "I am hopeful because contacts and dialogue between the authorities are continuing, but we have not reached the final point yet," he said. Turkey "opening its doors to 3.6 million Syrian refugees is the country that hosts the most refugees [in the world], thereby [it] has made a great achievement in the eyes of the EU authorities," said Schinas. Turkey has complained that the EU failed to deliver the promised aid in a timely manner. Schinas touted the 2016 agreement, saying: "The results show that the influx of refugees in the Aegean region is down by 90%." 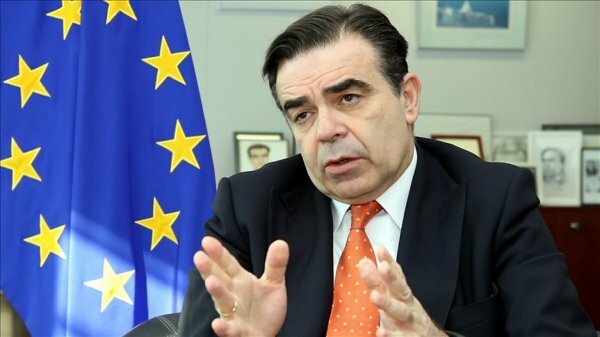 Stressing Turkey’s importance, Schinas said the EU is geographically and historically connected with Turkey. 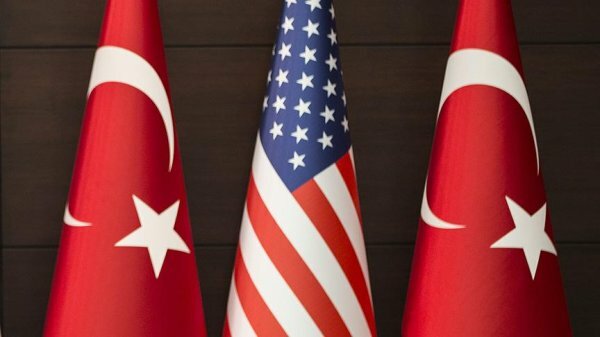 "We will continue to establish connections with the Turkish people and Turkey," he added.